Badlands ballads of fear and redemption. High and lonesome hollers and on-the-One grooves. 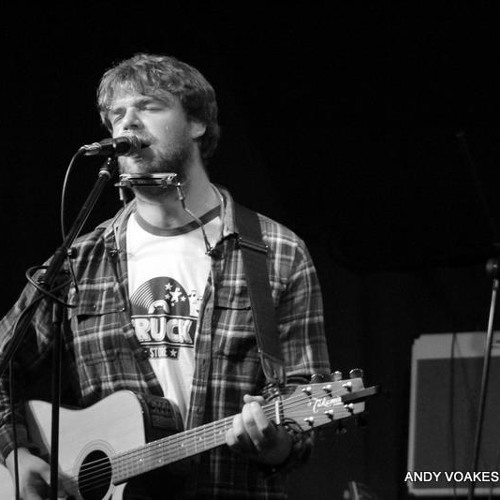 James Bandenburg is a Brighton-based future-folk/kraut-country singer-songwriter, singing mountain ballads from the Deep South of England, tales set everywhere from the Yorkshire Dales to Icelandic waterfalls. He accompanies himself on guitar, banjo and electronics. He is influenced by both British and American traditional song, the Gothic Americana of Johnny Cash, Nick Cave and Mark Lanegan and the musical wanderlust of Beck and Julian Cope.